Dr. Mikamo has worked with many multinational corporations and executives in the United States, Japan, and Europe to take their leadership and management skills to the next level. Depending on the needs of the client, Dr. Mikamo offers action-oriented coaching and consultation, whether focusing on leadership behavior, personal characteristics, or organizational visions and directions. In addition, she serves as an executive coach at the INSEAD Global Leadership Centre (insead.edu/facultyresearch/centres/iglc/) and the Creative Center for Leadership (www.ccl.org). Dr. Mikamo works with top-level athletes, both individually and as a team. Sport psychology is based on state of the art sciences including neurophysiology, neuropsychology, kinesiology, and behavioral sciences. Sport psychology integrates these sciences with psychological practices to maximize performance efficiency. Dr. Mikamo treats individuals, couples, and families in a variety of life circumstances with the highest respect and care, utilizing her expertise. 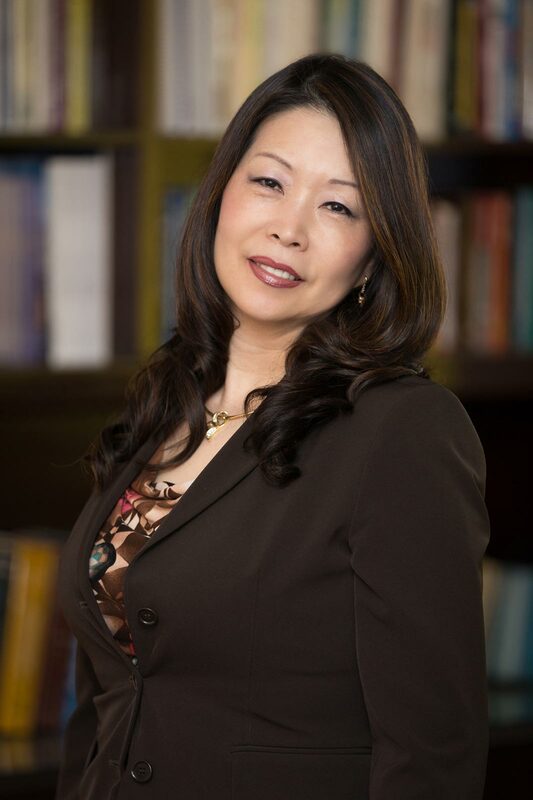 Dr. Mikamo additionally provides clinical consultation and supervision for the mental health professionals on various issues, especially on the Asians’ and Asian-Americans’ cultural issues. Dr. Mikamo has been directly involved in the doctoral and master level graduate education in clinical and educational psychology at Alliant International University (www.alliant.edu) and University of San Diego (www.sandiego.edu). For the general public, she is always eager to educate and inspire the audience on the topics of personal adjustment, work-place stress management and team building, effective communication and negotiations, multicultural interpersonal and organizational relationships, couples and families’ healthy relationships, parenting, human development (including child-adolescent and older adult issues), and so on. She provides messages through her key note speaking, seminars, and writing based on her academic and professional knowledge and experiences as a first step toward the global human well-being and peace. She is a columnist for the Japanese papers, Lighthouse (www.us-lighthouse.com) and YuYu San Diego International Times (www.sandiegoyuyu.com). For Dr. Mikamo’s background and experiences, please click here.